“Make sure you say your hugs.” – said Nick Armstrong accidentally. At that moment, 80+ improvisors laughed and turned to each other and shouted “Hugs” to each other. 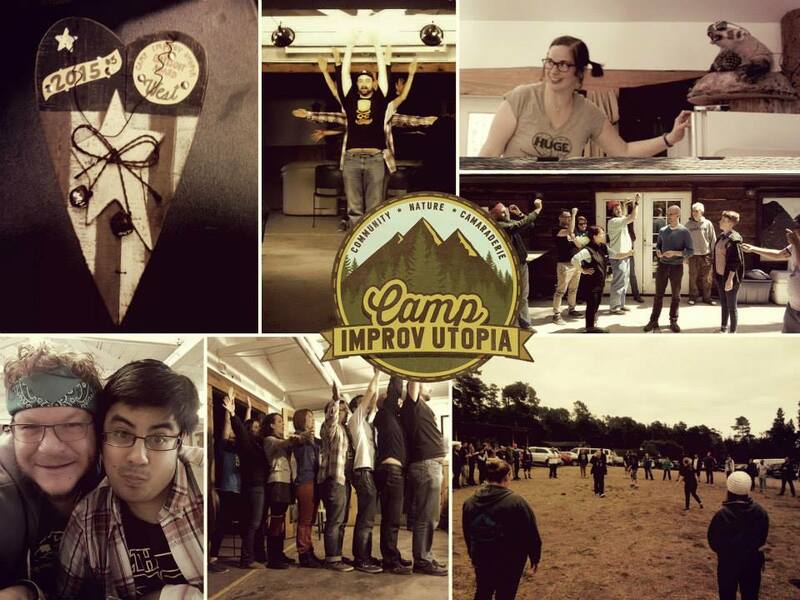 That was one of many memorable moments of the inaugural Camp Improv Utopia: Yosemite. The concept of the camp is to have one instructor teach you a form the entire weekend while spending time in nature. 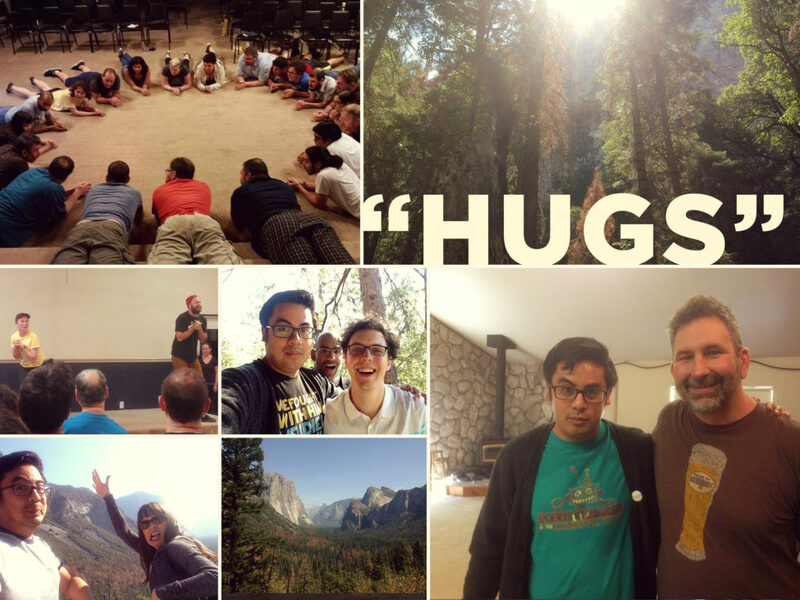 The “say your hugs” moment epitomizes what I really love about improv and the people in it. Improvisors have this really unique power to hone in on a small incorrect detail, where most people might make fun of it, improvisors make it look correct. Make it become a “thing.” They treat it like its a gift. Like it the best damn thing you’ve ever said. And that feels great. Camp is 4 days of that. 4 days of constant support. 4 days of bits. Something you do that is a little thing, improvisors make it into something brilliant. It’s like improvisors are comedic geniuses or brilliant. Its just how they treat everything. It’s that mindset of treating people like artists and geniuses. It’s a rare feeling. One that I only consistently get from improv. 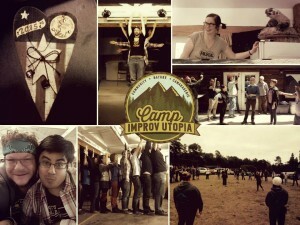 That is why I’m so drawn to improv and specifically Camp Improv Utopia. Treat each other like geniuses. It’s a little that goes along way.